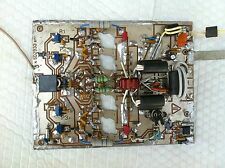 10m 2kw ldmos linear amp board new! 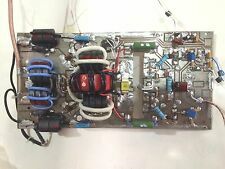 4 x BLF188XR LDMOS BOARD AMPLIFIER VERY HIGH POWER ! 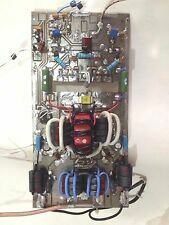 LINEAR POWER AMPLIFIER dual LDMOS HIGH POWER !!!! 25 OHM COAX CABLE RAYCHEM -10FT. !!! 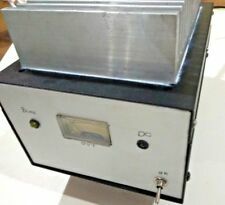 2 x LDMOS LINEAR POWER AMPLIFIER LEGAL LIMIT !! 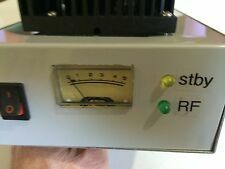 200 -250 W LINEAR for 500 and 137 KHz NEW ! !